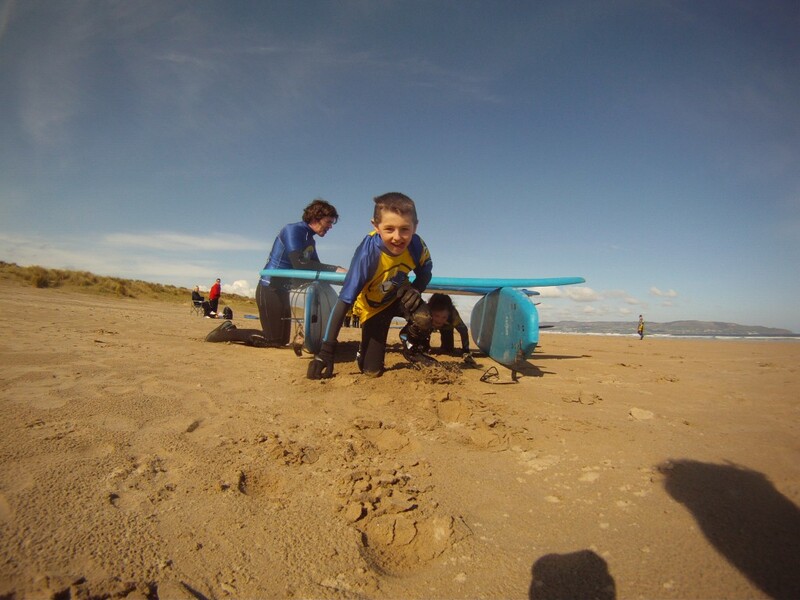 We believe that the primary school children are the surfers of the future and the Surf Program we have created embrace student learning in the beach environment plus surf safety and awareness through surfing, lifeguard skills and team building exercises. All teachers and group leaders are encouraged to participate in the sessions with their students at no extra charge and there are discounts for large school groups. Learn to surf with a Water Skills Academy accredited Surf School whose years of surfing experience guarantee a successful lesson full of fun. All water based tuition will take place in waist deep water for maximum fun, safety and learning. Educational and environmental talk to explain why we must look after our coastline. Public Liability Insurance included by Surfers against Sewage. Press coverage can be supplied by Surfers against Sewage and the local papers to acknowledge your schools great contribution.